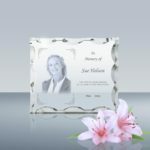 Etched 2D 3D Photo Crystal Scalloped 5x4"	Overall rating:	5	out of 5 based on 1	reviews. 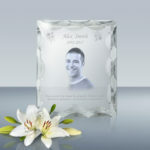 There’s always another tomorrow however hard the day ..
There’s always an end to sorrow time wipes our tears away. There’s always a reason for living though sad your heart may be ..
There’s always, another horizon beyond the one you see. – Regular order delivers in 7-8 business days. Express order in 4-5 days. For overnight delivery please call us. 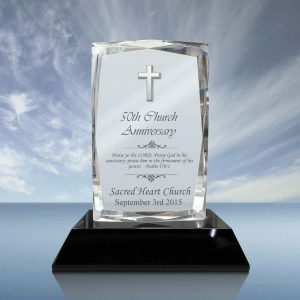 This beautiful crystal has scalloped edges that add sparkle to your special occasions. 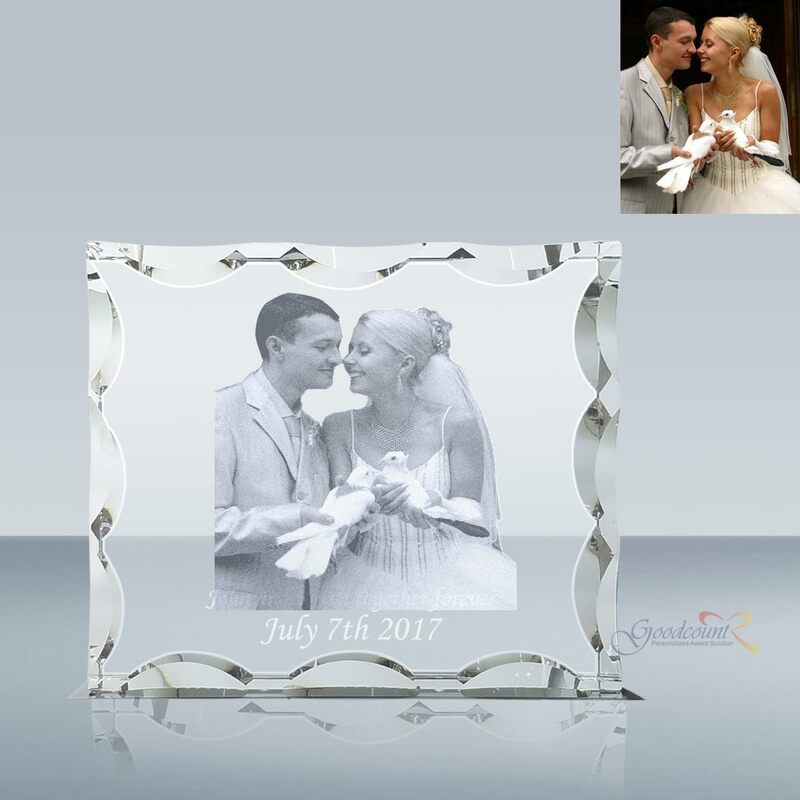 It capture that touching moment forever with this charming personalized photo laser etched inside a fine piece of photo crystal. 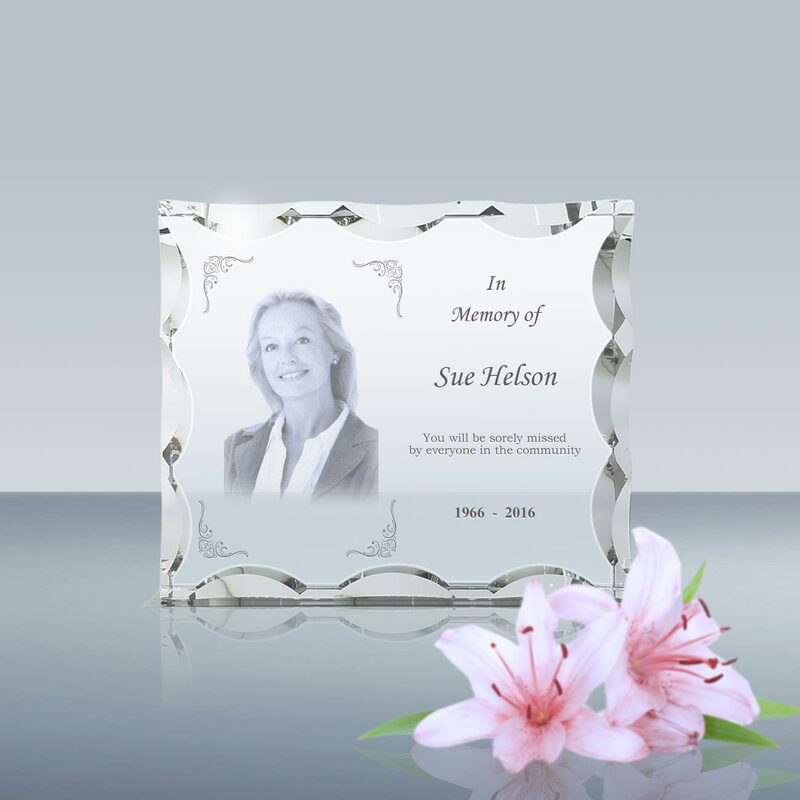 The scalloped edges provide an artistic effect that frames your image beautifully. 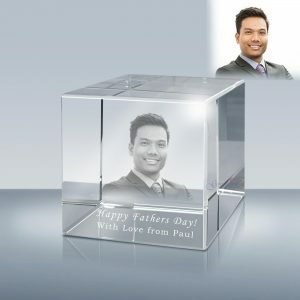 Your favorite photo is custom laser engraved in 3d or 2d inside the exquisite optical crystal providing excellent views. 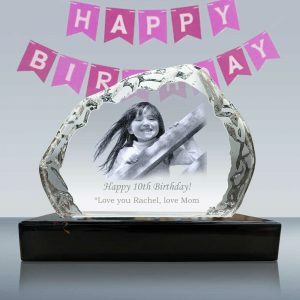 We may crop your photo and remove the background in order to achieve the best visual effect at no additional charge. To achieve the best effect, we may position your text or crop image differently than those in sample designs. 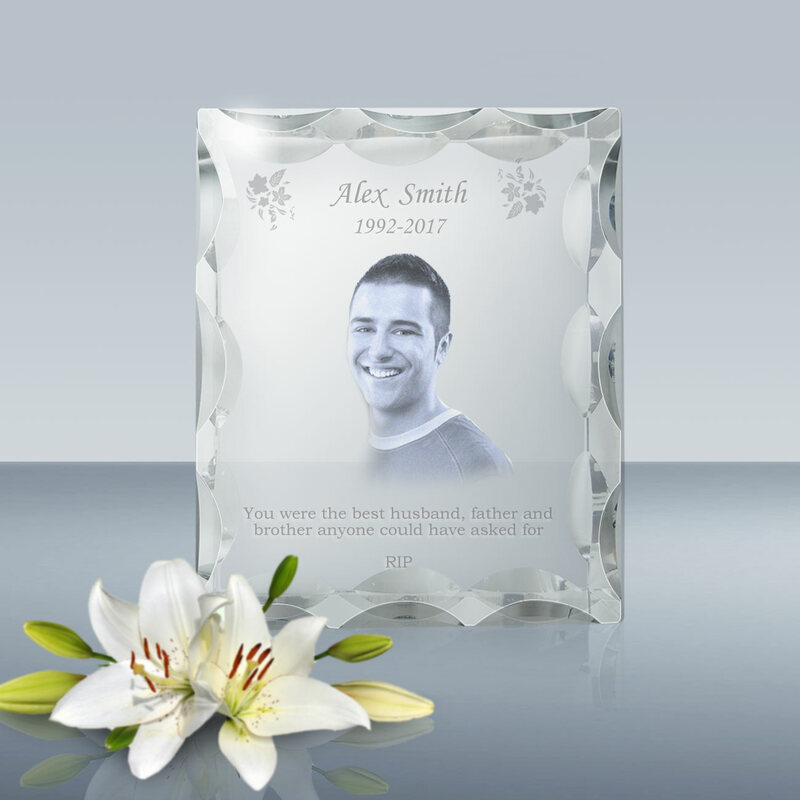 At Goodcount, we offer personalized Engraved Crystal Gift, Crstyal Plaque and Awards for Corporate Events and Personal Occasion. 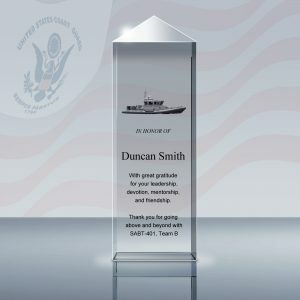 Whether you need Appreciation Gifts, Christian Gifts, Corporate Awards, Gift for First Responders including police, fire fighter, nurse, Military Gifts, Recognition Awards, Retirement Gifts, gifts for teachers and coaches, wedding and anniversary ceremonies, or more, we are here to provide laser engraved photo etching crystal gift with your custom image and message.